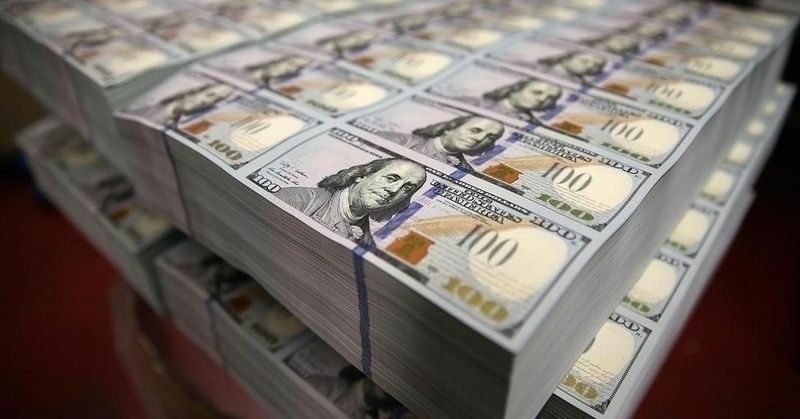 Mongolia’s foreign exchange reserves rose to 3.7 billion U.S. dollars at the end of March. 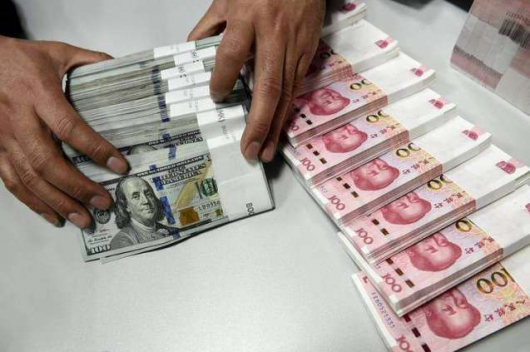 The amount increased by 200 million dollars since the end of 2018, said E.Atarbaatar, head of the Reserve Management and Financial Markets Department at the Bank of Mongolia. 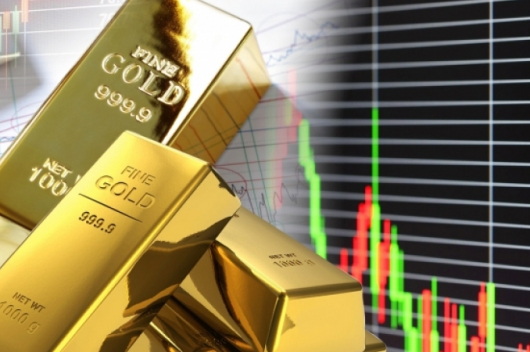 The increase was a result of several factors, including the implementation of the three-year Extended Funding Facility (EFF) of the International Monetary Fund (IMF) in Mongolia and higher commodity prices in the global market. The three-year IMF program, approved in May 2017, is aimed at stabilizing the economy and establish a basis for more sustainable and inclusive growth. 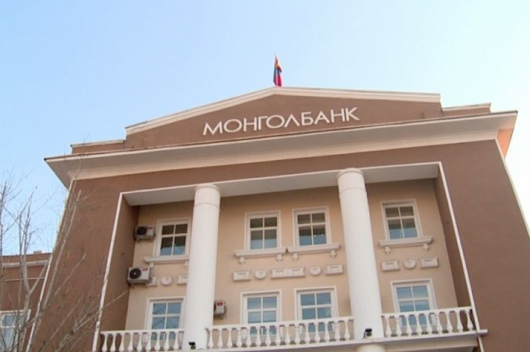 Mongolia’s foreign currency reserves have more than doubled since the start of the program. Meanwhile, the Mongolian Central Bank has set a goal to increase its foreign exchange reserves to 4 billion dollars in the near future.